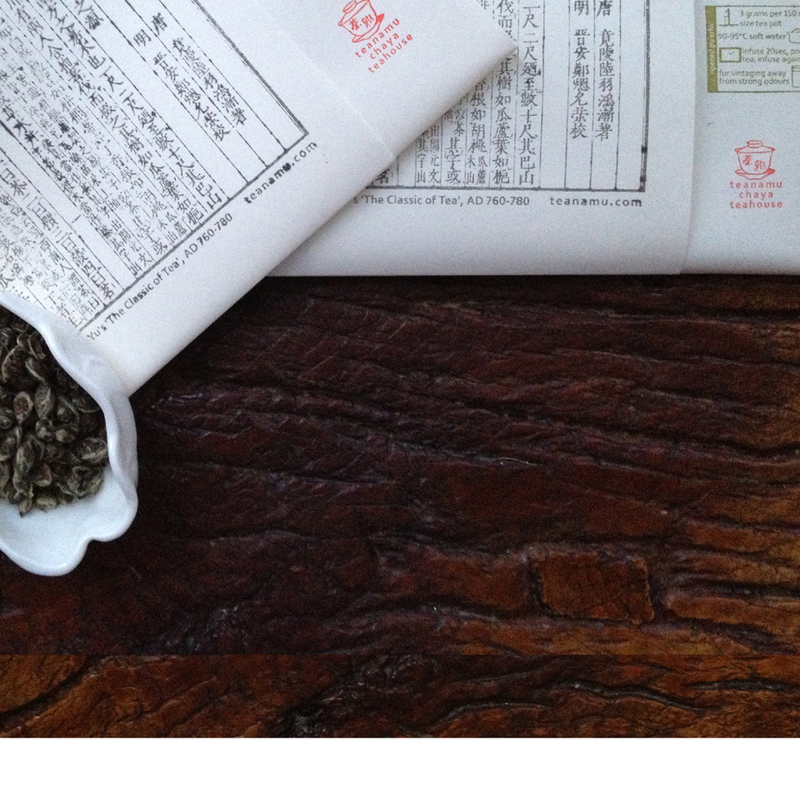 teanamu tea masterclass at Bea’s of Bloomsbury on selected Wednesday evenings. I met Bea (of Beas of Bloomsbury) a few months ago when we celebrated “Kavey’s Eats” blogiversary. I have heard about her but it is only when I spoke with her that I realised that she is so very passionate about food and a great inspiration for me. With her help, I am planning a series of masterclasses for tea friends to sample and learn about the extraordinary range of oriental green, white, blue, black and red teas on selected Wednesday evenings at Bea’s of Bloomsbury. Participants will not only learn to be tea connoisseurs but will enjoy a deep relaxing experience similar to meditation, in the form of the Chinese tea ritual called ‘gong fu cha’. Though these masterclasses, I hope to promote the idea that this centuries-old brewing technique fits in well with the modern western ‘Slow Movement’ and concern for mindfulness. Come and discover how to select teas, enjoy a ‘tea detox’ and feel a Zen-like calm as if you had been a different (slower) world. I will also be baking my own ‘tea pâtisserie‘ as a gorgeous accompaniment, so that you do not have to appreciate the teas on an empty stomach. Click www.teanamu.com/bea for more details. The first masterclass is 30 June 2010 at 7pm.